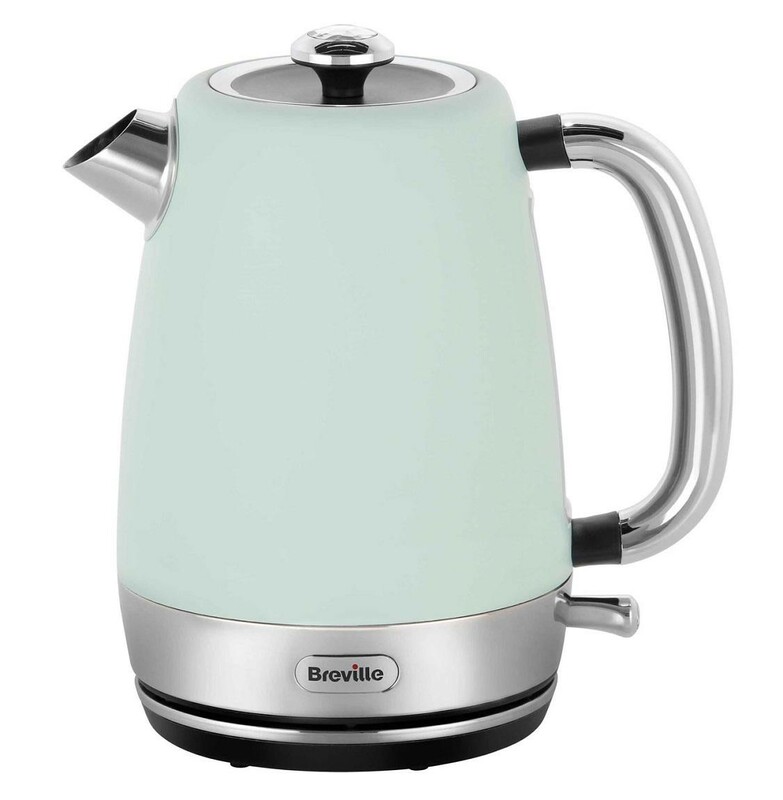 The Breville VKJ998 Strata Jug Kettle is the perfect kitchen accessory which not only looks great but also allows the whole family to enjoy a delicious hot drink together. 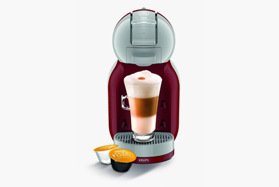 The 1.7 litre capacity provides up to 7 cups of tea or coffee and the 3000W rapid boil element ensures the water is boiled quickly and efficiently. The 360 degree base allows you to easily place the kettle back on the base whether you're left or right handed, the boil dry protection protects the kettle by automatically turning the kettle off when the water becomes too low and the limescale filter ensures only the best tasting water goes into your cup.